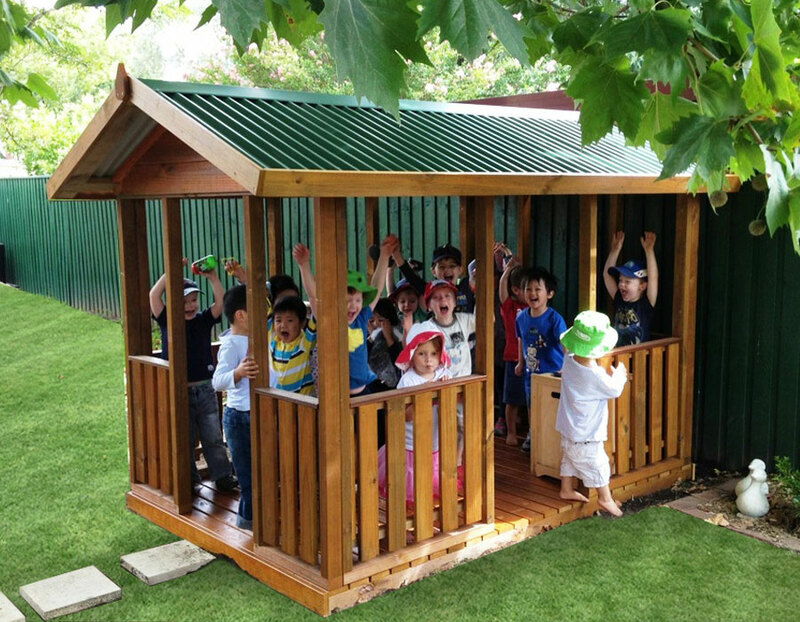 We recommend re-staining your cubby anywhere between every 1-5 years – it will depend on the climate and the backyard it is in. A stain won’t peel or crack, but over time the colour will fade so you may choose to re-stain. Yes. Our kits come with all hardware you require. We use galvanised screws and nails that prevent rusting and ensure longevity. Yes. Our products have a PDF set of instructions. Your sales person will email them to you upon pick-up of your product. Yes. Our standard colour is Cottage Green® however you can select from any of the standard Colorbond® roofing colours for an additional $50. Please see available colours here. Yes. 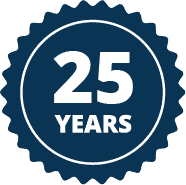 All our products come with a 12 month manufacturer’s warranty. In addition, our goods come with guarantees that cannot be excluded under the Australian Consumer Law. You are entitled to a replacement or refund for a major failure and compensation for any other reasonably foreseeable loss or damage. You are also entitled to have the goods repaired or replaced if the goods fail to be of acceptable quality and the failure does not amount to a major failure. We are confident that our products, services and after-sale support will exceed your expectations. Customers with any issues regarding workmanship will be served promptly and aptly.